Over a million votes were cast by Condé Nast Traveler readers to rate the top travel destinations in the world. Visiting top holiday destinations such as the Bahamas, Hawaii and Alaska, as well as the Panama Canal and Californian Coast, this line offers great fun for all the family. The sleek style and convenient facilities combine to make this a magical cruise liner for those seeking something slightly more unusual for their holiday. 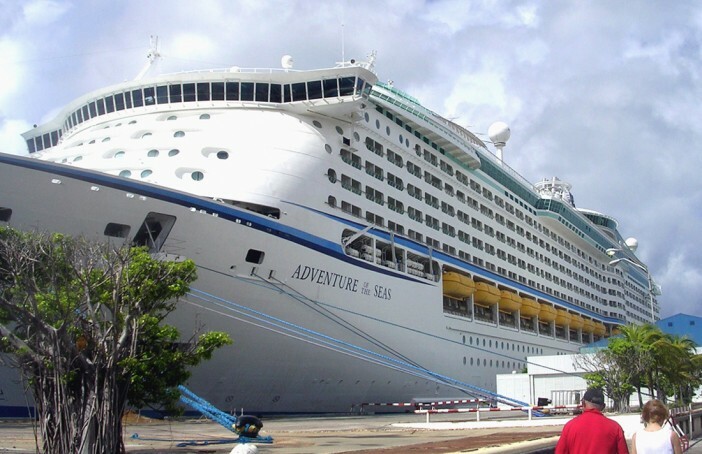 There is also a cruise-industry first aboard this liner with the AquaDuck – an on-deck, elevated water coaster. 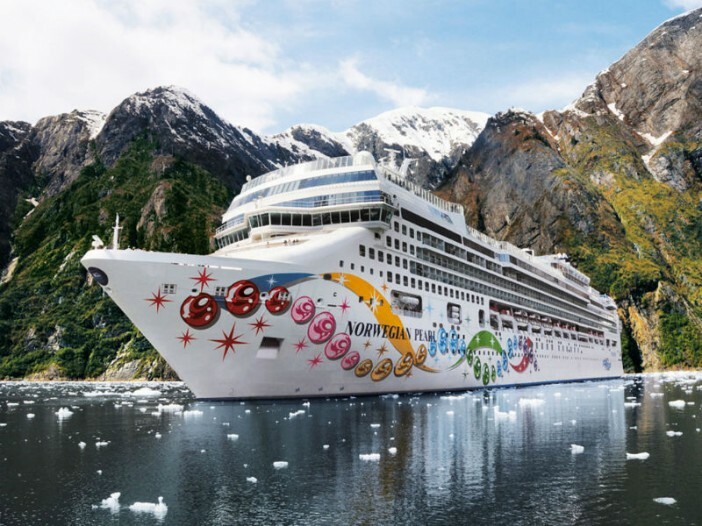 From the Caribbean to the Transatlantic, Norwegian Cruise Lines are about relaxation. 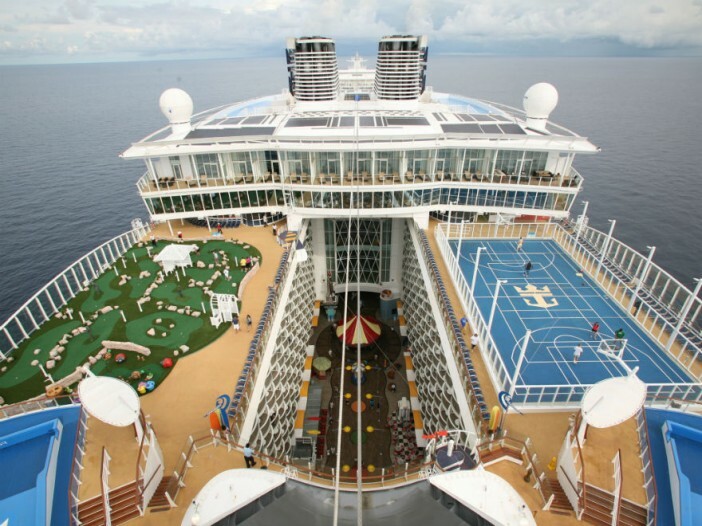 The family-friendly liners include popular on-board entertainment, such as Blue Man Group and Broadway Musicals. If you prefer a more active way to pass the time then there’s a 10-pin bowling alley and fitness suite. The world’s two largest cruise ships form part of this fleet—the 5,400-passenger Oasis of the Seas and Allure of the Seas. They sail to ports in Asia and the Caribbean as well as Europe and South America. On board activities range from rock climbing to ice-skating. Quantum of the Seas is the latest vessel to join the fleet and includes top of the range touches like increased internet activity and a robot bartender!